I reviewed this same wine a year and a half ago. I somehow ended up with a second sample of the same vintage, but I’m not complaining. 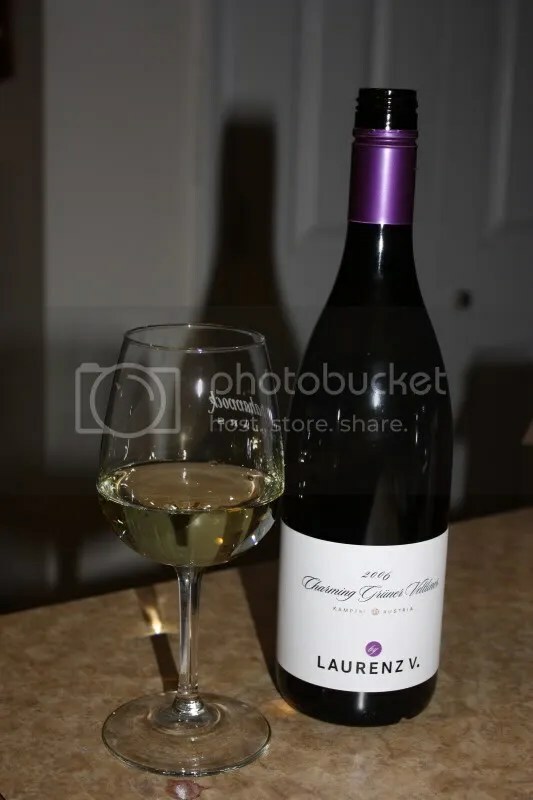 It’s a great wine and I’m happy to taste it again. The wine in question? 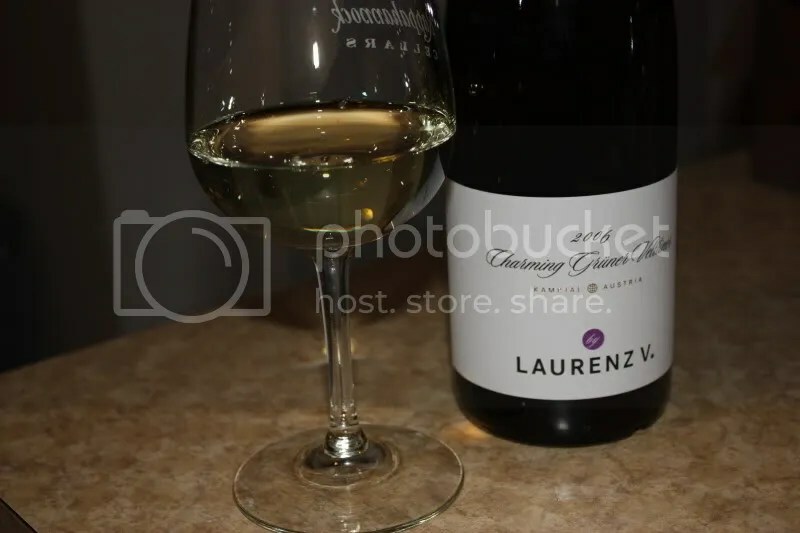 The 2006 Charming Laurenz V. Gruner Veltliner. Normally I wouldn’t review the same wine again, but at times I enjoy seeing if my notes track with my previous review. The notes are pretty close, though lacking the green bean I found last time. The wine clocks in at 13% alcohol by volume, has a screw cap, and retails for $24.99. On the nose I found white pepper, lemon, stone, lemon zest, tropical notes, green apple, and white peach. In the mouth I got green apple, lemon zest, white pepper, peach, pineapple, and tropical notes. I found the fruit to be clean and crisp. I really enjoy this wine, and as always like Gruner Veltliner very much.